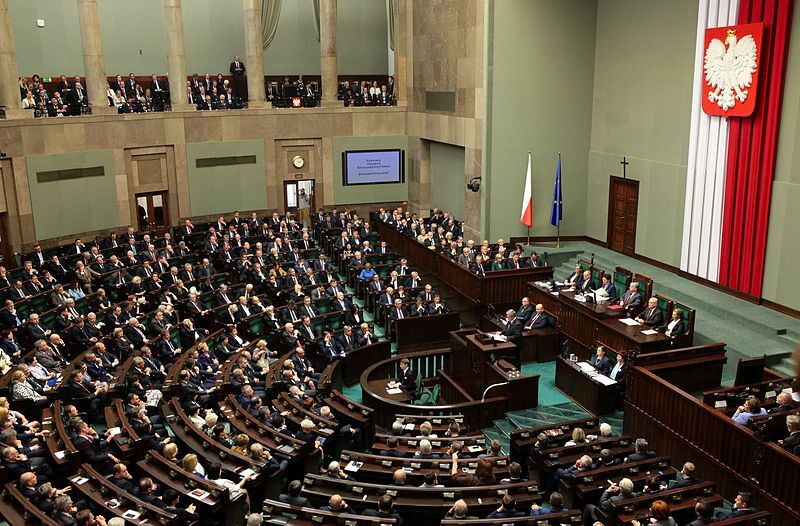 The Senate of the Republic of Poland officially ratified on Thursday the Protocol for Accession of Macedonia in NATO, after the Polish Sejm adopted the ratification law past week. The session of the Polish Senate was attended by Macedonian Minister of Foreign Affairs Nikola Dimitrov, who addressed the session. “We are very grateful to Poland for providing us with this significant support on our way towards integration in NATO. I hope the mutual support of Poland and North Macedonia will proceed in future as well,” Dimitrov said. Poland is officially the 12th out of 29 NATO member-states that ratified the Protocol for Accession of Macedonia in NATO.